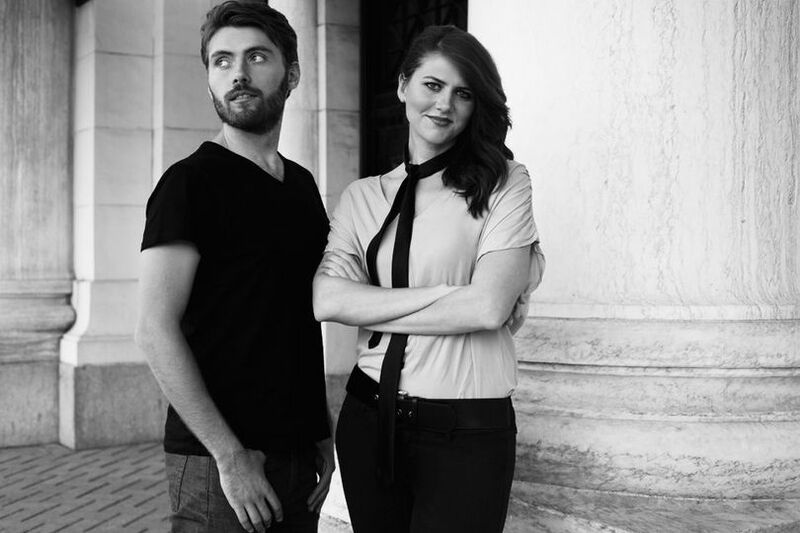 New York City-based jazzy vocal piano duo Arjana and Ivan bring warmth and intimacy to your wedding ceremony or cocktail hour through their timeless and classy music. 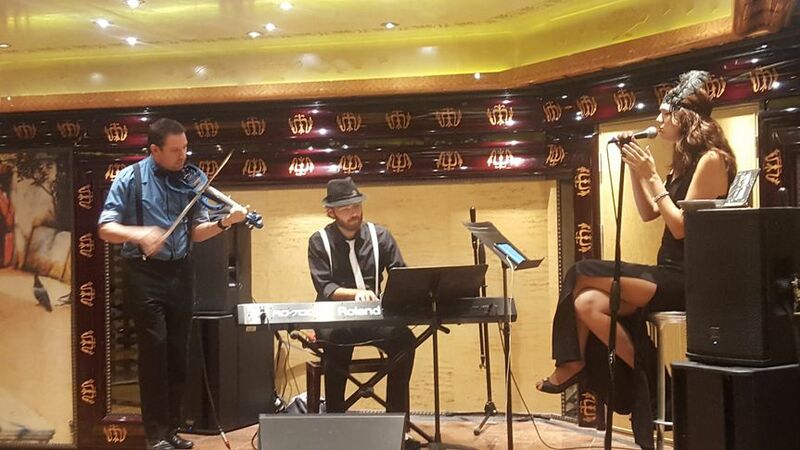 Arjana and Ivan offer standard music selections and modern hits, so there is always something for everyone. 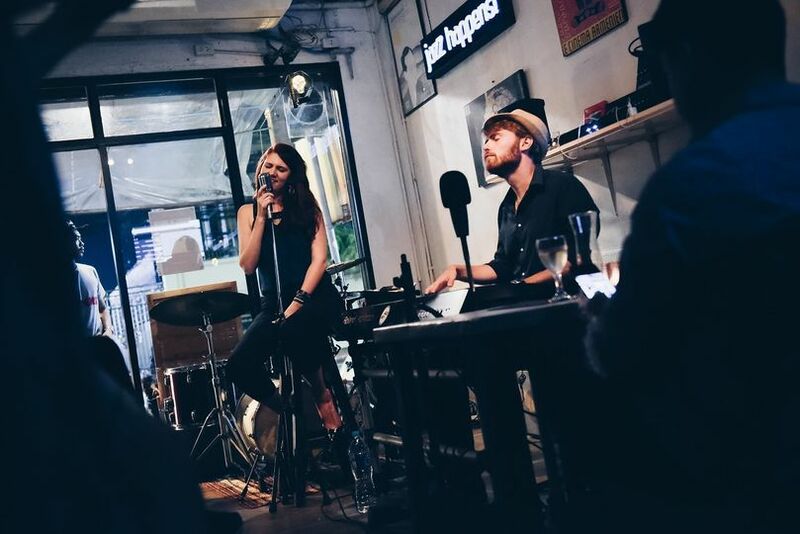 The duo takes old-school sophistication and blends it with a new sound for a performance that is a mix of fun vintage-like acoustic vocals and piano. They had great charisma together and were the highlight of our evening. We really enjoyed listening to Ivan and Arjana, they had a wide array of songs and each one was performed to make it their own, which most of the time sounded better than the original version of the songs. They are both very talented as well as engaging, funny and kind to the audience. I would highly recommend them and really look forward to hearing them perform again live. 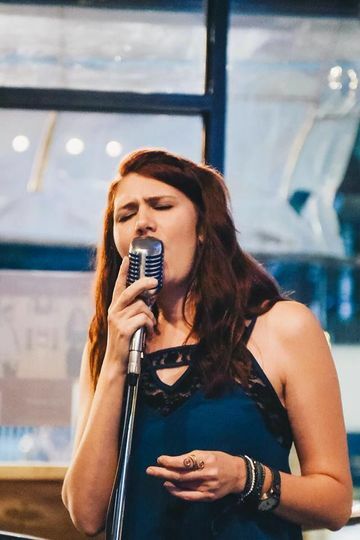 You won't be disappointed if you choose them to perform at your event. This charming duo possesses a rare combination of talent and warmth. We celebrated a memorable anniversary with them. 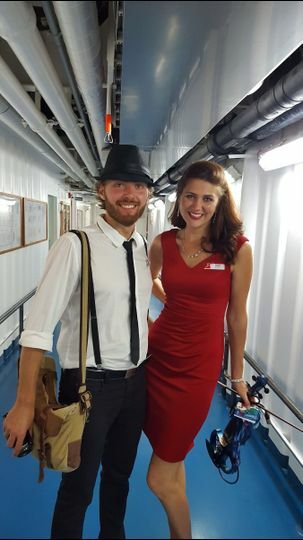 Arjana and Ivan completed our party — they are both extremely talented and warm. They did a particularly great job accommodating our requests and making all of us feel special. 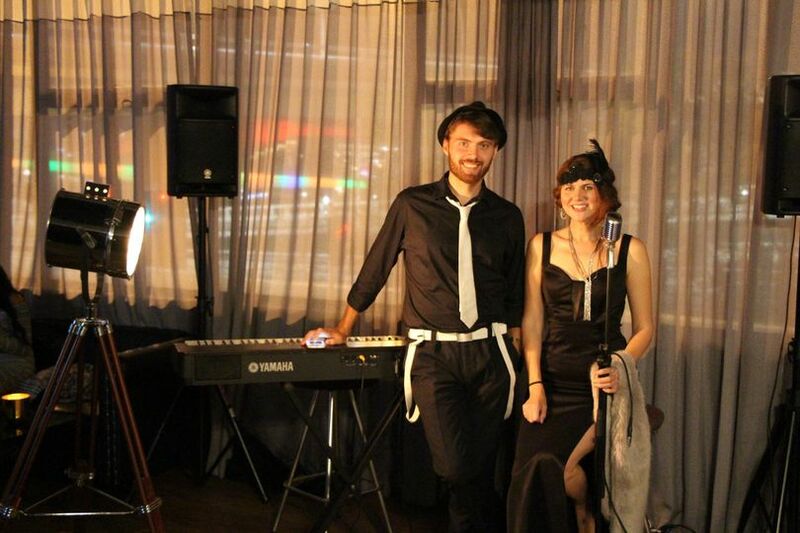 We highly recommend these musicians for any of your events.